Metacell Renewal B3, the most recent multiple-correction emulsion, designed by Skin Ceuticals. 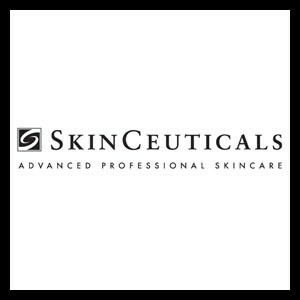 Day after day, the emulsion acts upon the first signs of ageing; let it reduce appearances of redness, regenerate and optimize your skin’s moisture level. Patyka’s Absolute Oil. A legacy of the fabulous brand Patyka, the Absolute Oil will sublimate your face, body or hair day after day. 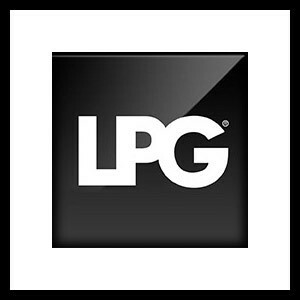 LPG’s detox serum, and LPG’s anti-ageing cell regeneration serum. 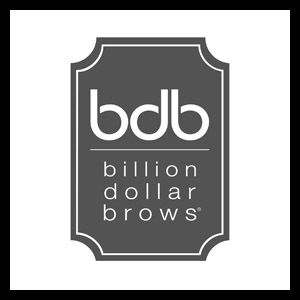 Billion Dollars Brows gels for dyed eyebrows. 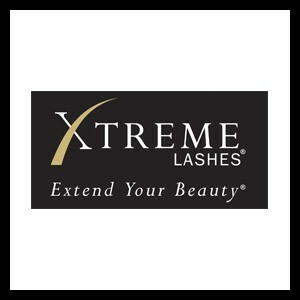 Xtrem Lashes’ Glideliner Xtrem Black, to embellish your eyes; and Xtrem Lashes’ Amplify, to strengthen and stimulate the growth of eyelashes and eyebrows.